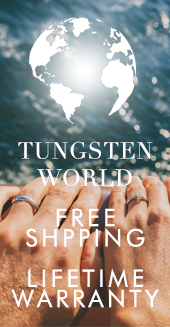 Already an industry leader among online retailers of tungsten rings and tungsten wedding bands, Tungsten World is expanding its Internet presence with consumers through social media. Brea, CA (PRWEB) May 25, 2010 -- Already an industry leader among online retailers of tungsten rings, tungsten wedding bands, and jewelry, Tungsten World is expanding its Internet presence with consumers. 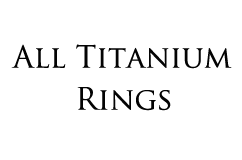 With the abundance of social media outlets available, it is no longer enough to rely solely upon a website to promote products these days. 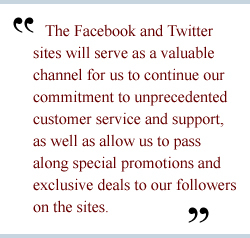 Consumers are finding new ways to connect and get info about potential companies and products, with social networks like Facebook and Twitter leading the way. 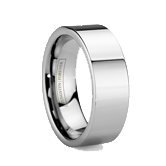 In recognition of this, Tungsten World will be introducing the Tungsten World Facebook page, as well as the Tungsten World Twitter page. 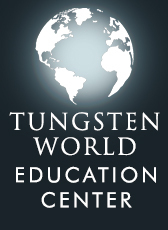 Each social media outlet will serve as an extension to Tungsten World’s main site, TungstenWorld.com, and will continue to provide the highest levels of service and information on the Internet. 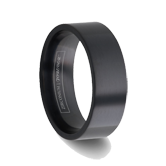 In addition to the information found on TungstenWorld.com, Tungsten World’s Facebook and Twitter will allow consumers a greater opportunity to directly interact with Tungsten World and fellow tungsten wedding band customers. 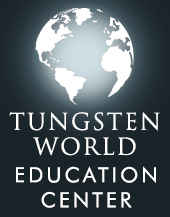 Along with the Facebook and Twitter sites, Tungsten World has launched the Tungsten World Blog on their website. 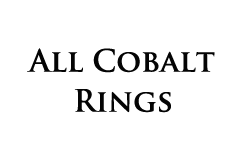 The blog gives the opportunity to leave feedback and interact with the company, as well as other customers. 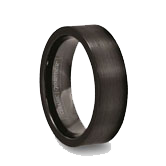 It also serves as a great resource for those looking to get more information on tungsten rings and the designer tungsten carbide products Tungsten World carries.